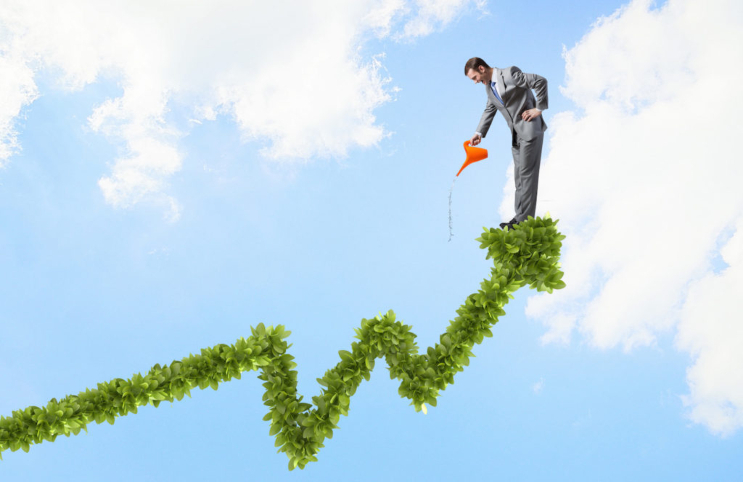 The month of March has already shown a great deal of promise for the world of cannabis. Although it got off to a rough start, it seems as though some of the top players in the industry have begun to bring it back home for a bullish end to the month. 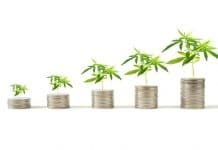 While the primary growth of the market this month has been from the companies that grow pure cannabis, it seems as though the tertiary or ancillary companies have also seen some growth due to the overall changes in the cannabis market. These companies are continuing to offer a large amount of intrinsic value for the future of the industry. Leafbuyer Technologies, Inc. (LBUY) is one of the preeminent producers of everything online regarding the world of marijuana. The company operates a digital resource which includes everything from the nearest dispensary, to information on different types of strains and the right product for the various consumers. Leafbuyer Technologies has seen a large amount of growth in recent months as they continue to add different consumer deal platforms and new integrations onto the site. The company recently announced that they would be offering a complete integration of Flowhub into their platform. This integration would allow customers to see a realtime dispensary menu which would completely change the way in which people buy weed. Flowhub, which is a very large retail management platform for customers in the cannabis industry, will allow for integration of software and automated menus into the existing Leafbuyer Technologies platform. Kurt Rossner, CEO of Leafbuyer stated that “the partnership between Leafbuyer and Flowhub provides value to both parties. Automating menu updates between technologies improves customer satisfaction and retention rates, boosting bottom line revenue and operational efficiencies.” All in all, Leafbuyer Technologies presents a solid place for investors to start looking in terms of alternative investments in the marijuana stock market. 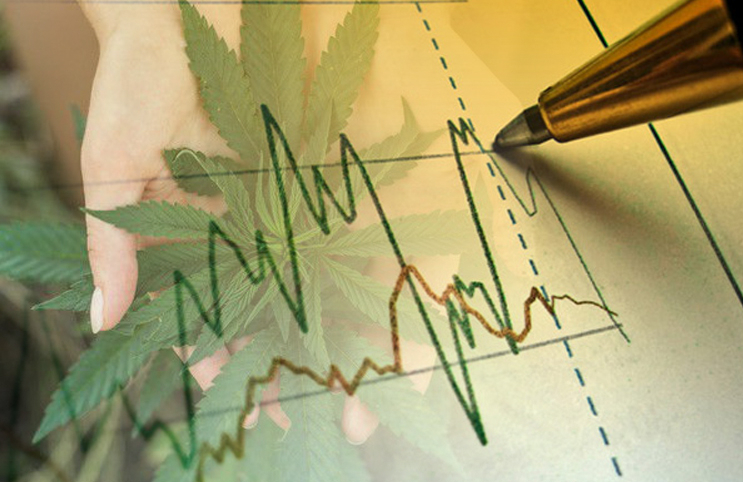 GW Pharmaceuticals (NYSE:GWPH) is a company that also works within the cannabis space, but differently than Leafbuyer Technologies. Mainly working as a pharmaceutical company, GW Pharmaceuticals made headlines after producing a drug known as Epidiolex which is produced from CBD or cannabidiol. Some have stated that the drug is worth as much as $1 billion in annual sales, and could see peak sales of over $2 billion. This number is quite substantial and could see GW Pharmaceuticals have a large amount of success in the coming years. While GW Pharmaceuticals is still considered to be one of the more volatile companies, they do represent an alternative investment into the ancillary market on cannabis.